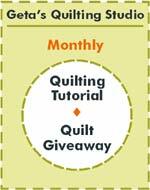 This quilt was designed with the help of my blog visitors. You chose the blocks and the borders through participating in polls. I like the results. Since I could barely think up one name I decided to just name it the one name. 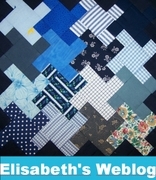 Quilt names are not my strength. 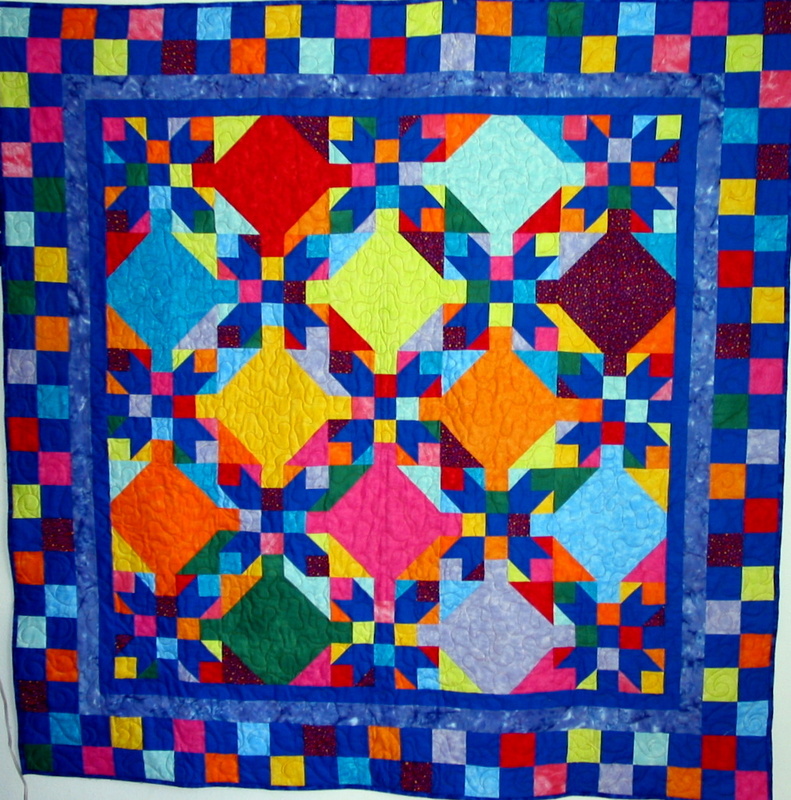 I gave this quilt to a good friend.